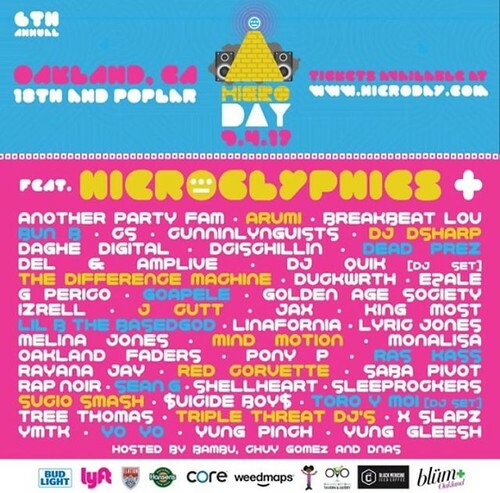 Dope music selections from Pep Love and resident DJs Touré, Spread and Dion Decibels inside the Hiero warehouse lounge! 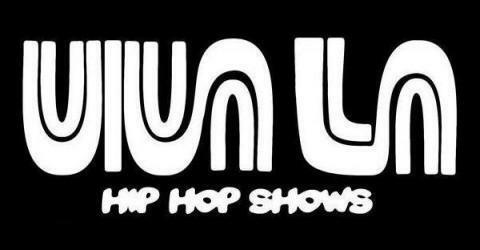 Wax Poetic is a unique day party experience for music heads who want to chill, smoke, and discover the best hip hop, soul-jazz and Afrobeat tracks that don’t get enough shine on mainstream channels. 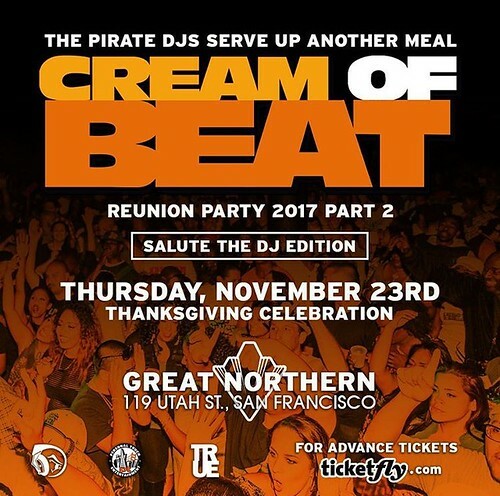 Enjoy great sound, delicious drinks, and $2 tacos from Quelite food truck. 21+ w ID. WAX POETIC DAY PARTY THIS SUNDAY! 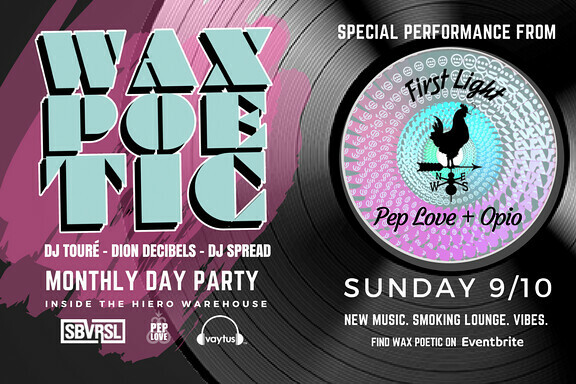 Come out to Hiero Headquarters in East Oakland this Sunday for a special Wax Poetic day party featuring a live performance from First Light (Pep Love x Opio)!